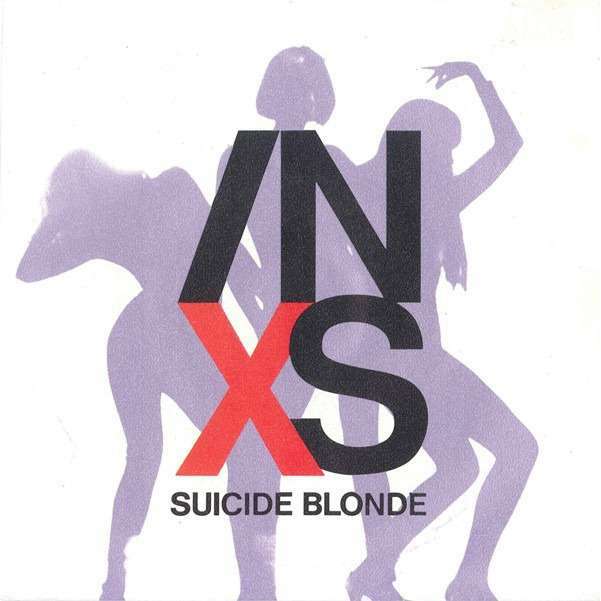 B-side: "Everybody Wants U Tonight"
The song was written by Michael Hutchence and Andrew Farriss of the group INXS, after the band had gotten back together after a year-long sabbatical in 1989. The song was named after a woman who had bleached her own hair because she had "dyed" by her own hand and who was "love devastation". It is rumoured that Hutchence's then-girlfriend, Kylie Minogue, gave him the inspiration for the title while working on her 1989 film The Delinquents. Minogue was required to dye her hair platinum blonde for the role. The song became poignant after Hutchence committed suicide on 22 November 1997, and his lover Paula Yates died of an overdose on 17 September 2000, after attempting suicide in 1998.